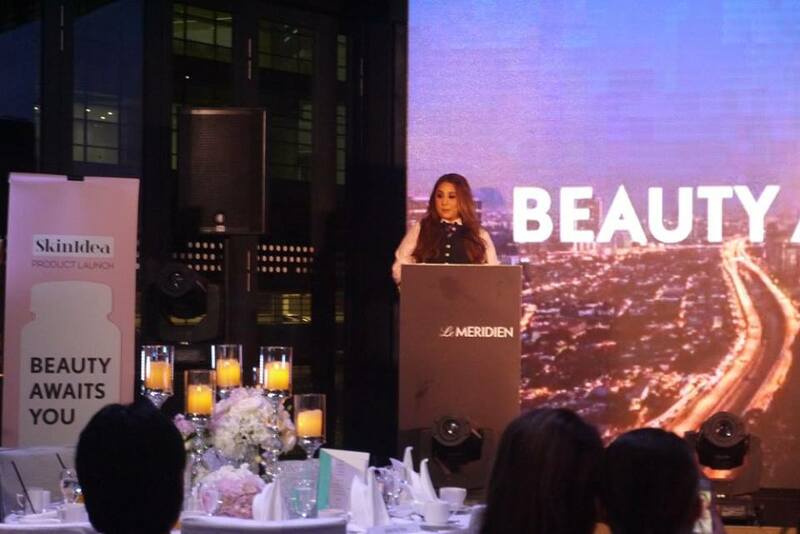 Thanks to the lovely invitation, I was honored to be invited to the grand launch of SkinIdea that was held at Le Meridien Hotel, KL. 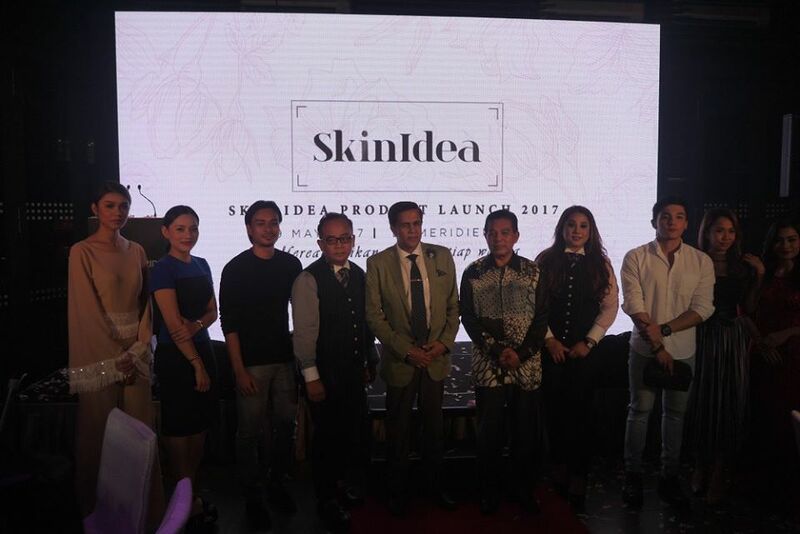 Founded by the young entrepreneur, Dato Seri Udani Mohd Noor, 36, SkinIdea is a brand that believes in achieving beauty in every woman. During the launch, Dato Seri Udani Mohd Noor has shared that she has came across a lot of obstacles and she had almost gave up at a point of time. However, she did not, in fact, she has breakthrough all of the challenges by her strong will. The grand launch was graced by Yang Amat Berhormat, Dato Seri Dr.Hilmi Bin Haji Yahya, whom is the Timbalan Menteri Kesihatan Malaysia, and a lots of local celebrities including Gambit Saifullah, Mimi Lana, Dayana Roza, Isa Khan, Nazeera Sardi and Adiba Yunus. 1. 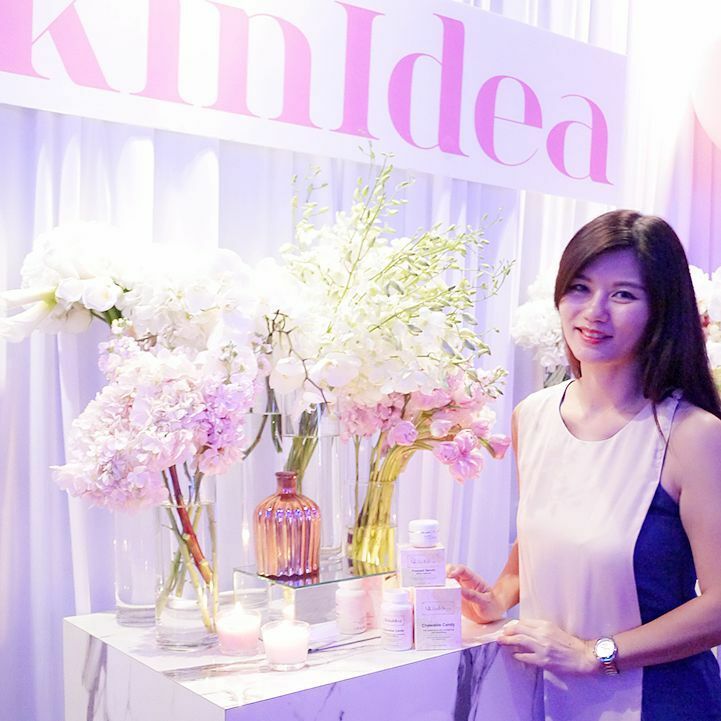 SkinIdea Chewable Candy that is an oral skin care contains L-Glutathione which is clinically proven in skin health and whitening. Formulated and manufactured in collaboration with Kohjin Co. Ltd, the World's leading L-Glutathione manufacturer in Japan, SkinIdea Chewable Candy is convenient and east to consume for visible results within 3 weeks. 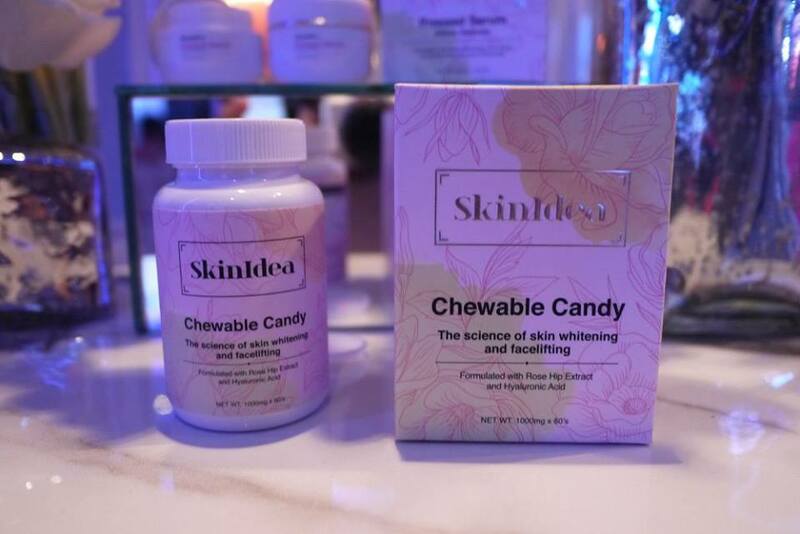 SkinIdea Chewable Candy also contain Astaxanthin, hydrolyzed fish collagen, Vitamin C, and berries extract. A bottle of SkinIdea Chewable Candy contains 1000mg x 60s candies. The normal price is RM 140 per bottle but it is now selling at only RM100. 2. 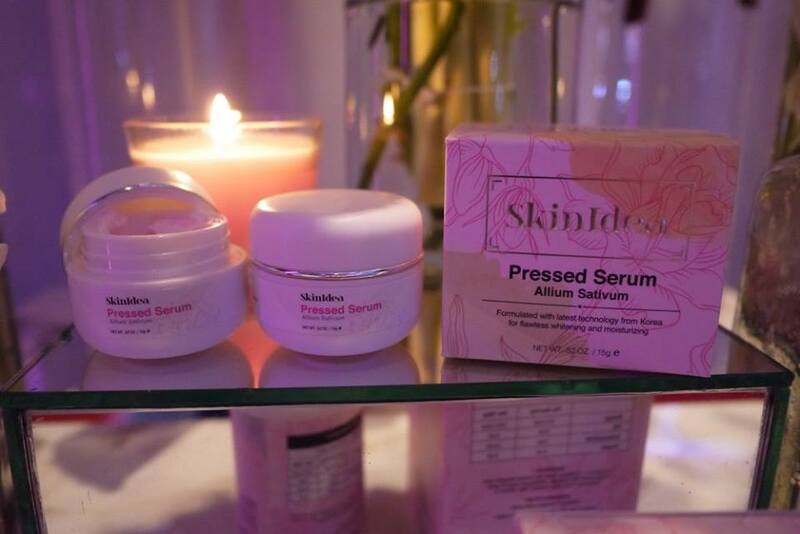 SkinIdea Pressed Serum that is a serum and moisturizer hybrid combined in a 'pressed serum' format for brighter, younger looking skin. Formulated with 60% of Chaga Mushroom extract that was harvested from the pristine tundras and fermented oils, it nourishes the skin without heaviness. One could apply a pea sized amount of this treatment all over the face and neck after cleansing and toning, day and night. SkinIdea Pressed Serum 15g normal price is RM 55, but it is having a promotion of RM 50 only. 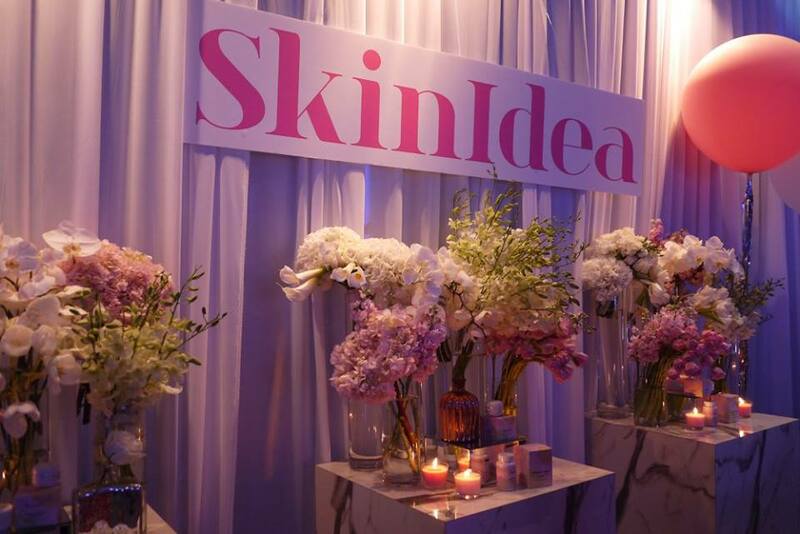 We could now all say bye bye to aging with SkinIdea. What's more, SkinIdea is HALAL and suitable for all skin type. Dato Seri Udani Mohd Noor wish that SkinIdea will introduce more products and export to other Asean countries including Singapore, Indonesia, Brunai and Vietnam in near future.